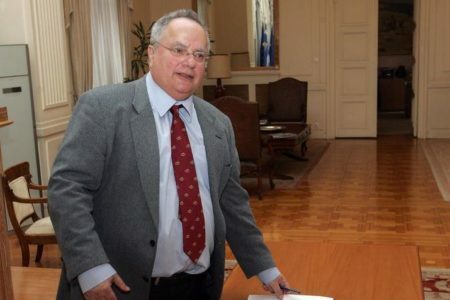 The agreement of Prespes will not come to Parliament for ratification without the Greek people being asked, National Defense Minister and President of the ANEL party Panos Kammenos stated in an extraordinary press conference, clarifying that the people’s consent is given either via elections or via a referendum. “As President of the ANEL party, which is the co-governing party, I declare that the agreement will not come to Parliament for ratification without the Greek people being asked. The Greek people will be the one that will decide. If the agreement comes to Parliament with 180 MPs, and New Democracy and PASOK parties change their stance, we will not be able to do anything,” he said.